Who could forget Jamie Raven’s mesmerising, electrifying, How-did-he-do-that? performances on Britain’s Got Talent in 2015 that made Simon Cowell exclaim: ‘I now actually believe in magic!’? After storming through to the Britain’s Got Talent final, Jamie went onto headline the West End Box Smash “The Illusionists” before taking his first sell out tour “Jamie Raven – Live” out on the road in 2016 and 2017. Expect the very unexpected, as Jamie takes you on a journey through the magical world in which he operates. 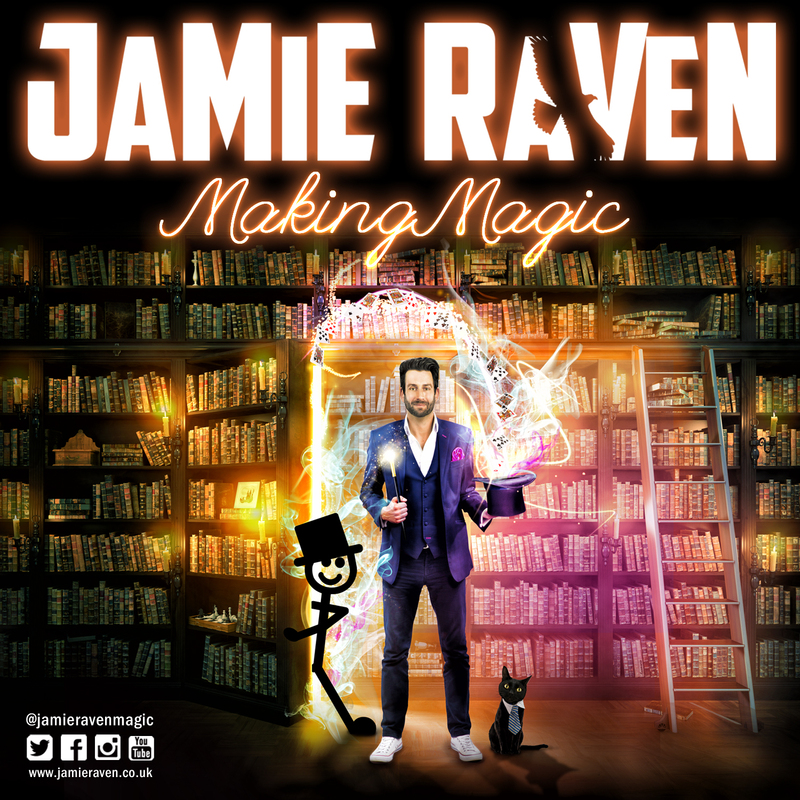 Sit back, relax, and suspend your belief in all you thought was possible and watch as the highly talented Jamie Raven shows you exactly how for 25 years he has been “Making Magic”. You can book online here, at the Box Office or by calling 0333 666 3366.